While it has been a year and 5 months since my husband died and I’m doing well, I’m still getting my current life in order. Specifically I haven’t yet had time to begin my “Inching Towards 80” blog and much of my spare time is devoted to reorganizing–everything. 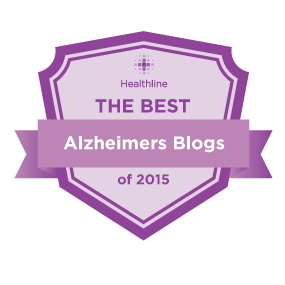 In doing so, I came across a saved AARP article on relocating aging parents that is, I think, so excellent that I’m coming back to my blog so I can share the link. Nuff said. If I have time I’ll add the link under “Related” to my previous posts on aging parents and moving. 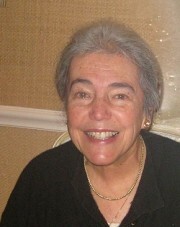 But for now click: http://www.aarp.org/relationships/family/info-09-2009/goyer_the_big_move.html . 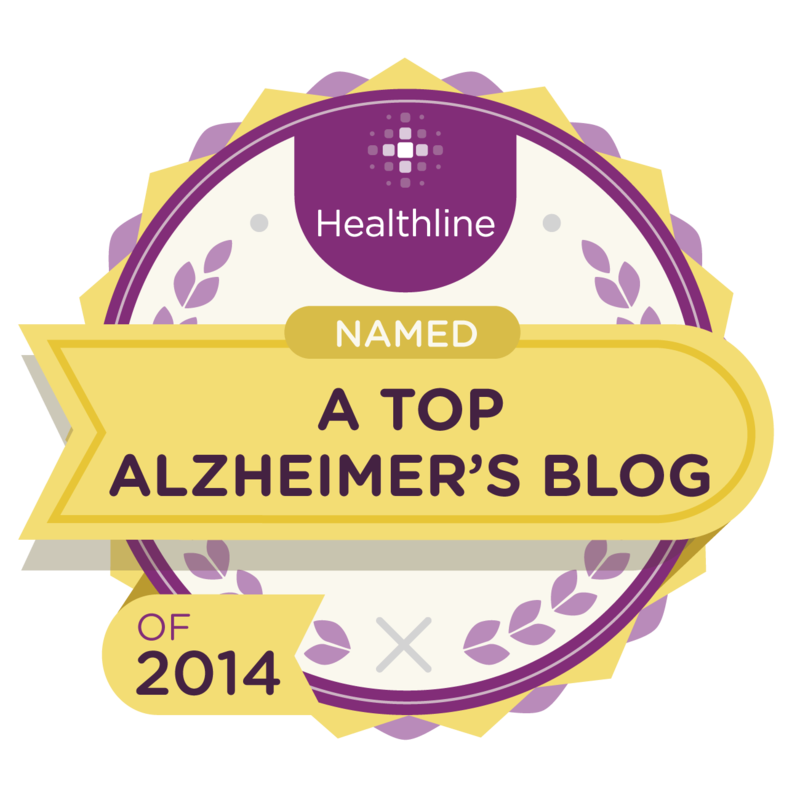 This entry was posted in Aging parents and tagged aging parents and moving, relocating aging parents. Bookmark the permalink. 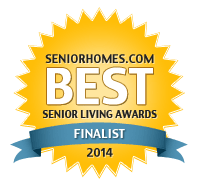 Thank you so much for the link to the AARP article, Helping Aging Parents Move. I am facing this very situation with my 94-year-old mother. She “wants to be INDEPENDENT as long as possible” but due a couple of health issues I think it is time. But Mom is really stubborn and wants to stay in her own home and drive her own car. I don’t want to break her spirit but she needs more help and interaction with others than I can give. I’m not in a position to have her move in with us, and frankly, I won’t move in with her either! She doesn’t want either one. So the solution lies somewhere else. Thanks again for the help. Maybe that will be acceptable to both of us!